Clifton Park Pizza | Wings, Subs & Best Pizza in Clifton Park for 40 Years! 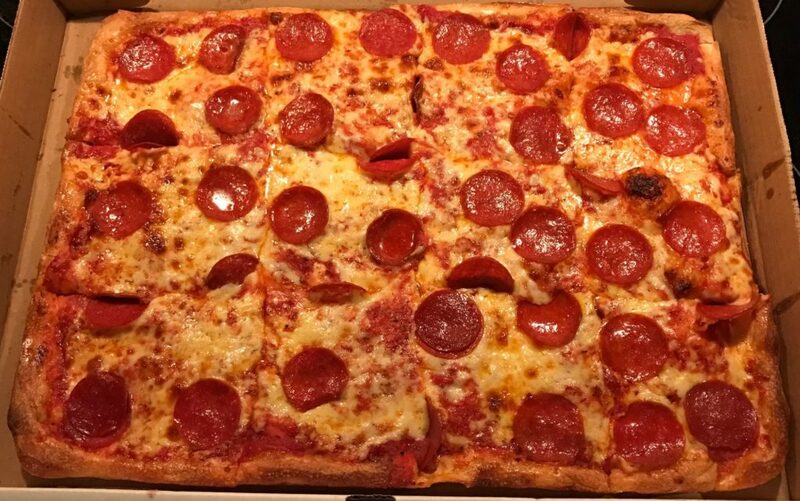 What’s The Best Pizza In Clifton Park, NY? 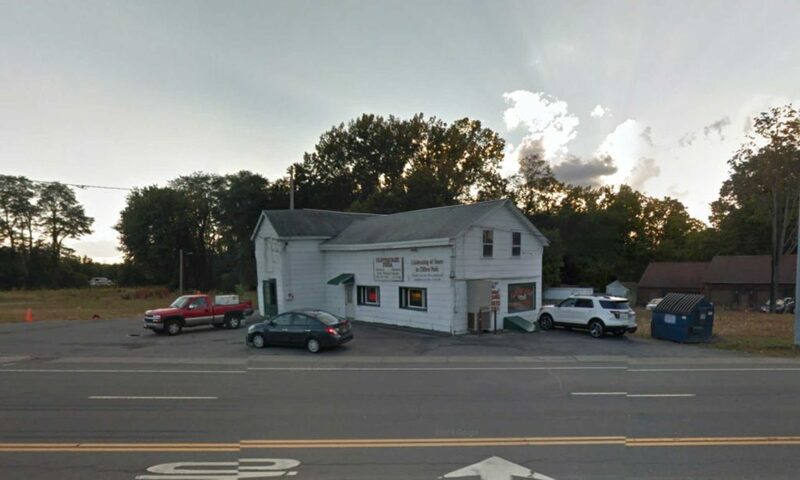 Clifton Park Pizza is the area’s favorite pizza shop and has been serving the best pizza in Clifton Park & Halfmoon for over 40 years! 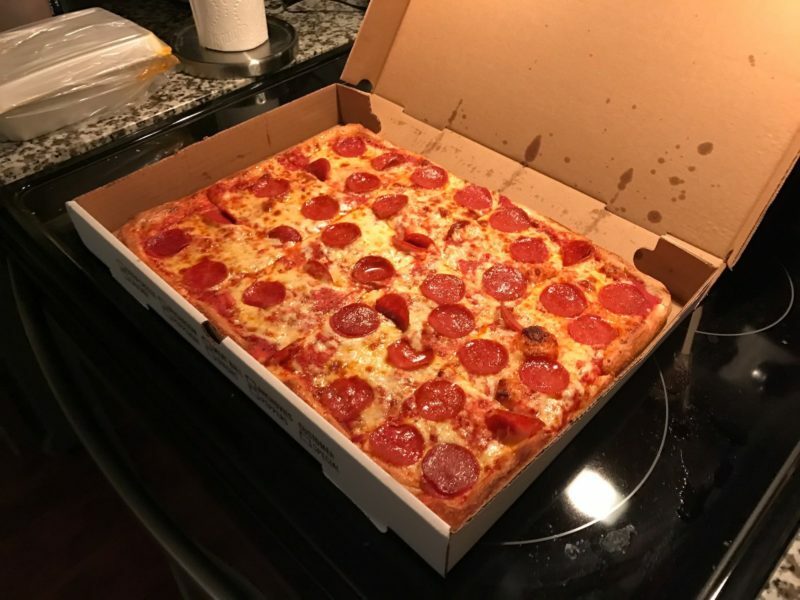 With a wide assortment of pizzas, wings, salads, subs, spuds, antipastos, and Italian specialities, customers keep coming back because they know that Clifton Park Pizza always makes the best food in town. Call us now to order a delicious pizza, or take a look at the menu. 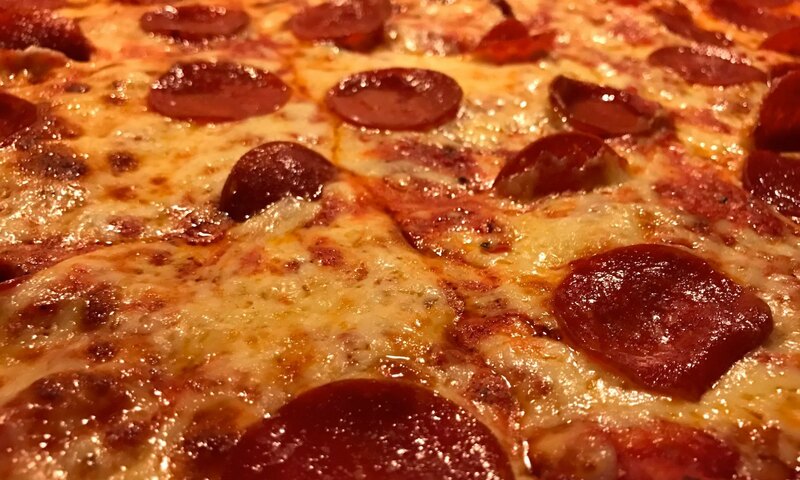 Clifton Park Pizza is open 7 days a week. Note: This website isn’t run by the people who own Clifton Park Pizza — it’s run by their #1 fan. Learn more on this page.